Here is a chart that represents the searches done in the United States this past year. 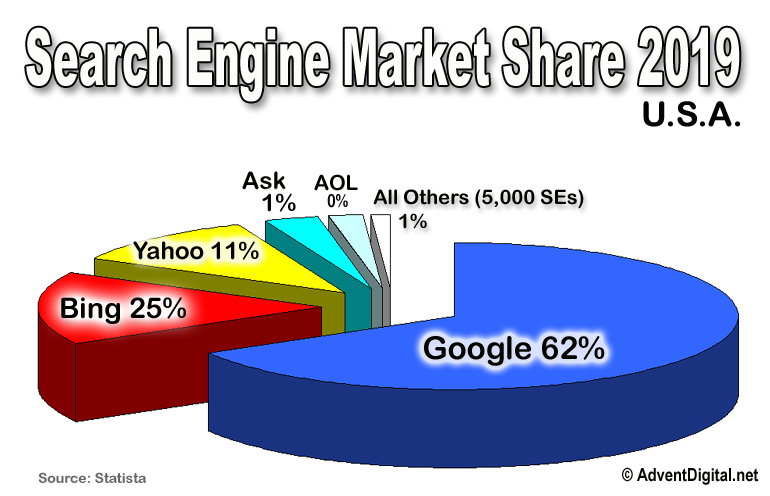 It shows our main focus should be on just 3 search engines; Google, Bing, Yahoo. The top 5 SEs are 99% of Internet searches! 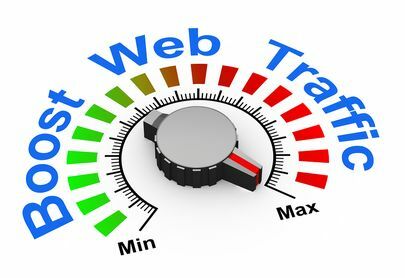 Are you looking for an easy and fast way to boost your web site’s search engine rankings and traffic? When someone searches Google for a keyword related to your site’s products or services, does your web site appear in the top 10 results, or does your competition? 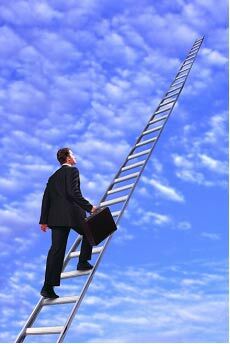 Attaining high rankings at the top search engines like Google, Bing, Yahoo! can give your business a big boost in traffic and sales. But, how can you achieve these top search engine rankings? Higher Rankings translates into Higher Traffic! 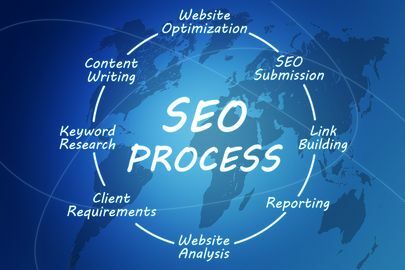 Search Engine Optimization companies (SEOs) can get search engine rankings to jump to Page One of Google, Bing & Yahoo with changes to a website’s layout or text combined with intelligent external SEO. They also can get their client website’s in the major indexes in just a few days. Click fraud in PPC can take a serious bite out of your ad budget. Up to 85% of searchers ignore paid listings. We use proven search engine placement techniques to rank more sites in more top positions than anyone else in the search engine optimization industry in our price category. If you do nothing else, search engine optimization, search engine placement and keyword related advertising can make up 80 – 90 percent of your website traffic. Research the keyword phrases for your campaign (client input & software). SPECIAL NOTE: We optimize 120+/- keyword phrases for every customer, not 15 as others do. Evaluate, correct, and maintain mobile-friendliness, also known as responsiveness. Create a dynamic sitemap page where your SEO pages are launched. Evaluate, correct and maintain Local Authority / Visibility to boost your Google Local / Google Maps ranking. Compare to $500 yearly at YE** or M** Local. Evaluate, correct and maintain social networking at the top social sites: FB, TW, G+, YouTube. The Local Authority Program in its entirety can be viewed here. Review top pages for HTML errors and load time errors. Make necessary adjustments. SEO Copywriting. Build 120+/- new “keyword” pages matching your design. Review your website’s top pages for title and description optimization. Make necessary adjustments. Develop a custom scheduled update routine for our SEO staff for your website. Email to you detailed monthly reports to monitor your website ranking progress. Regularly create a press release on a topic suggested by you. Submit your Press Release to important newswire websites as well as your company blog. Convert your Press Release into YouTube ready video and publish. Utilize local listings as part of social network, such as linking to your Press Release and/or adding brochures, posting events, or special offers. Provide marketing consulting and/or website changes to active clients one quarter-hour per month. What Makes Advent Digital Different From Every Other Seo/Sem Offer? 1. We optimize 150 keywords, not 12 or 15. More keywords = More Traffic! 2. We build 150 SEO copywriting pages, lots of work, Super Results! See item #9. 3. We send you monthly, detailed SEO ranking reports showing all your rankings in the top 5 search engines. See Item # 12. 4. We practice onging link building, Link Equity, in items 13 – 17. 5. Low price! We offer Madison Avenue SEO / SEM at an 80%+ Savings! 6. Our operations model does NOT include BMWs, 6 figure salaries, highrise building rents, etc. etc. Why should YOU pay for these? 7. Compare our 17 point plan with ANY other program nationwide! 8. We offer a Guarantee. 9. Our average client has over 900 Page 1 Rankings on their keyword phrases in the top 5 search engines. 10. Our program is month-to-month. No annual contract, no $2,000 install fee, no constant attempts to sell-up to a more expensive program. What Average Results Are Seen With This Seo / Sem Package? Before SEO – 2 to 4 page 1s based upon proper nouns in your business. 1. At end of month 1 the average client has approx. 100 Page 1 rankings. 2. At end of month 2 the average client has approx. 200 Page 1 rankings. 3. At end of month 3 the average client has approx. 300 Page 1 rankings. Etc. Increased traffic follows page 1 rankings on your keyword phrases. 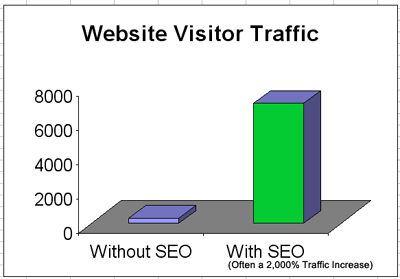 See graph of average increased traffic. This all may sound technical to you, however we have the knowledge and experience to make your website appear in the search results on Page One. The Answer… employ Advent Digital to perform SEO work on Your Website to Easily Boost Your Link Popularity and Search Engine Rankings! 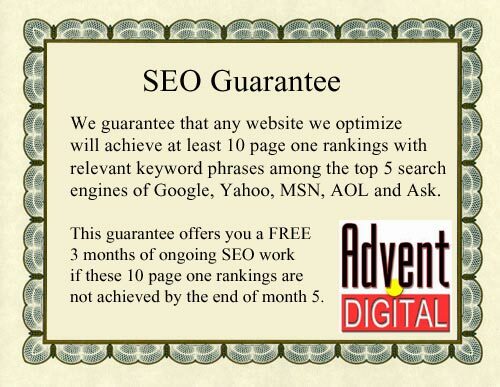 The Advent Digital SEO package is less than 20% of what is normally charged. You may cancel anytime you desire. There is no minimum! We challenge you to show us any and all steps taken by SEO firms charging up to 7 times what we do, that we are not providing with our service. Please take this seriously because we do! We are eager to be made aware of any effective steps that we should be providing, but are not. You may call 210-493-6193 at any time or use our online form for immediate communication.